I met Joanna and Carl a few months ago when they were inquiring about hiring me for their wedding! I loved their positive energy right off the bat so meeting up with them again to do their engagement session was such a blast. They gave me a little tour of their wedding venue and showed me a super picturesque part of the dyke systems out in Maple ridge that I didn't know about before! Carl has an adorable hammock setup with pretty lights strung above so we ended the session there when it got a bit darker! 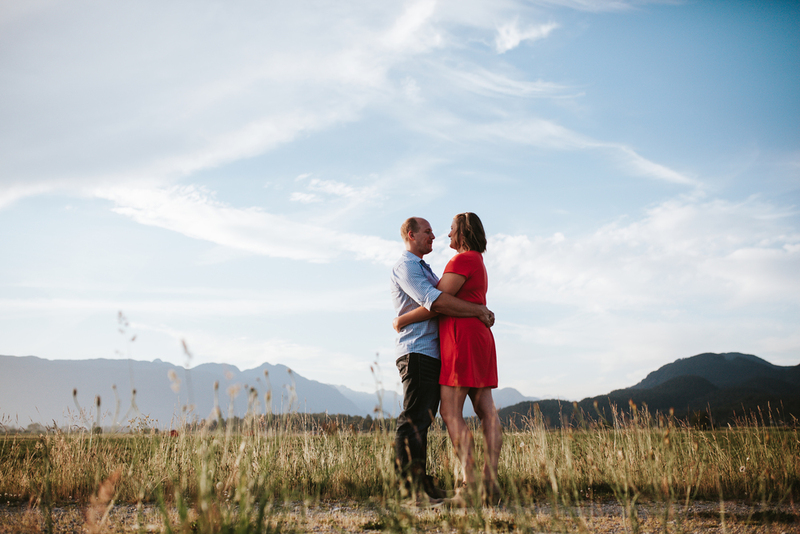 Joanna + Carl are soo ready to be married (it was so cute watching them at their session!) and I can't wait to photograph their wedding in July! :) Enjoy the photos!